Engineers build anything and everything the Guard needs. From surveying and bulldozing to framing and wiring, engineers are responsible for taking on construction or demolition projects of any size from beginning to end. These projects can range from paving roads to setting up fortifications for hundreds of Soldiers. Combat engineers put these skills to use on the battlefield, destroying obstacles in the way of troops, or detecting and eliminating mines. 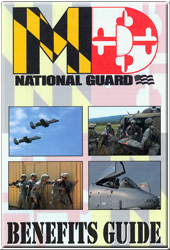 The Guard depends on information and communication. Intelligence Soldiers provide the Guard with firsthand, vital intel about the enemy. Whether conducting interrogations in a foreign language or debriefing friendly intelligence sources, intelligence analysts gain and deliver to troops critical information about the enemy’s location and plans, using state-of-the-art equipment to communicate with ground forces, artillery, armor and air support on the battlefield. Medical specialists work firsthand with other medics and doctors to treat combat emergencies, stabilize wounded Soldiers and prepare them for evacuation. Medics are trained in triage, CPR, basic life support and emergency techniques. The medical field also offers opportunities to conduct clinical tests as a laboratory specialist or dental assistant. During peacetime, Guard medical specialists offer much-needed international humanitarian and emergency response to the victims of local disaster. Usually working in an office setting with both military and civilian personnel, admin specialists are professional Soldiers. Ensuring the proper handling of personnel matters for Soldiers throughout the entire Guard, administration specialists make sure Soldiers are taken care of from pay to legal issues to processing personal data. Guard mechanics can fix anything that needs maintenance or repairs, from 5-ton cargo trucks and armor-plated Humvees to the most sophisticated equipment in the world, like the M1 Abrams tank. Every piece of mechanized equipment the Guard uses has to be ready to roll at any time, and mechanic and maintenance Soldiers make this possible. Soldiers depend on these vehicles and equipment to accomplish their mission and save lives during a disaster. From helicopter avionics to the sensitive targeting equipment found on a tank, if it has an electrical component, a system tech specialist can repair it. 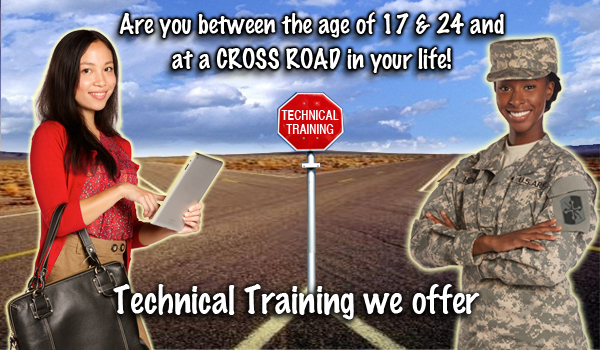 System tech Soldiers are trained in basic electronic theory and principles to work with power supplies, amplifiers and diagnostic test equipment. Working from a fixed maintenance shop or transportable maintenance shelter, system tech specialists maintain devices, troubleshoot malfunctions and keep a log of all repairs and projects. System tech specialists are crucial in keeping the National Guard operating properly and efficiently. With hundreds of thousands of Soldiers stationed across the United States and around the globe, it’s no small job to move necessary equipment and personnel. Transport Soldiers can be counted on to deliver anything, anywhere, with seamless coordination. Using the military’s vast fleet of 50,000 wheeled vehicles—from Humvees to troop transports, passenger vans to fuel tank trucks—transport specialists get the Guard where it needs to be during times of combat or peace. And during an emergency, Guard drivers are equipped to get to places others cannot, making them the primary force to save lives and deliver humanitarian aid. There is an entire branch of the Guard whose job it is to supply combat troops with anything they need to push the frontline forward. Support and logistics specialists oversee the delivery and storage of medical supplies, gear, weaponry and ammunition. They’re also in charge of moving millions of gallons of fuel and refueling tanker trucks, ships and railcars. From transporting equipment to aiding vehicles, support and logistics Soldiers are vitally important; they serve their country while serving their fellow Soldiers.